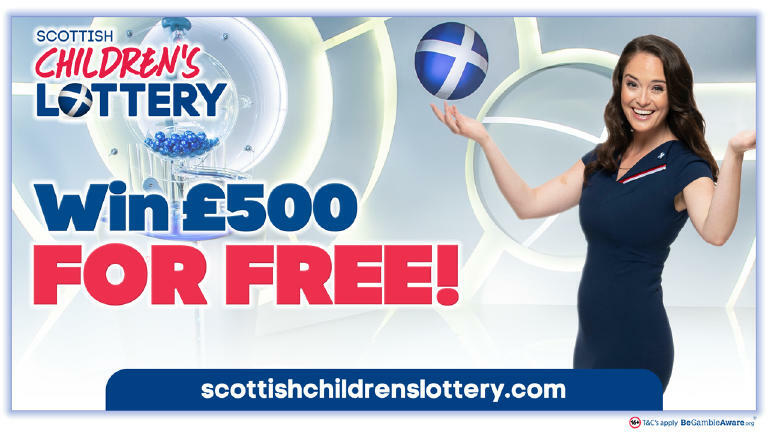 The upcoming summer of racing just got even better! 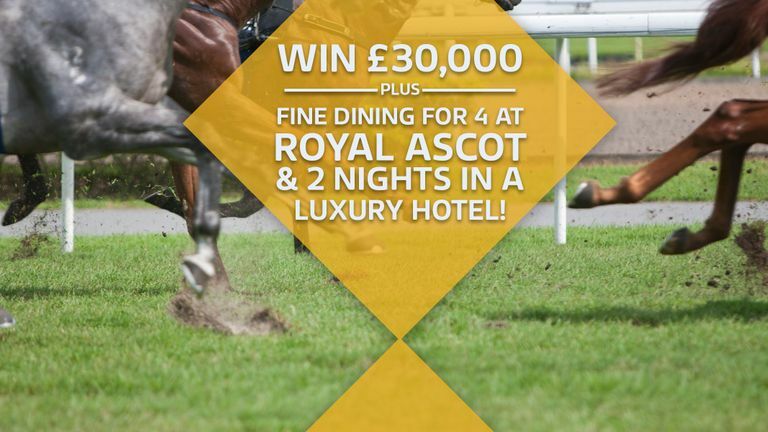 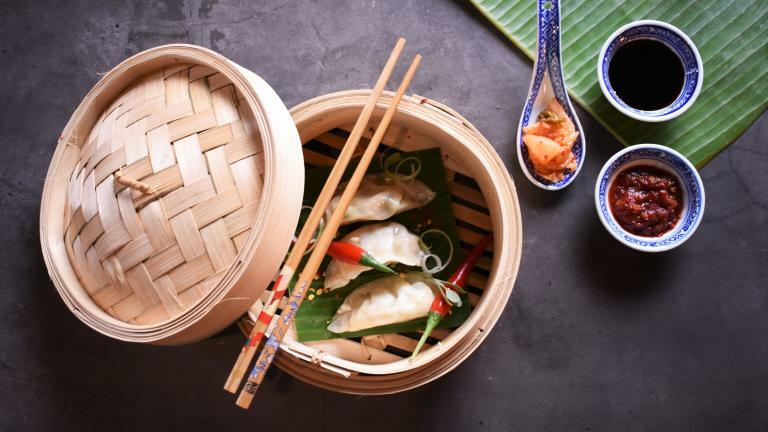 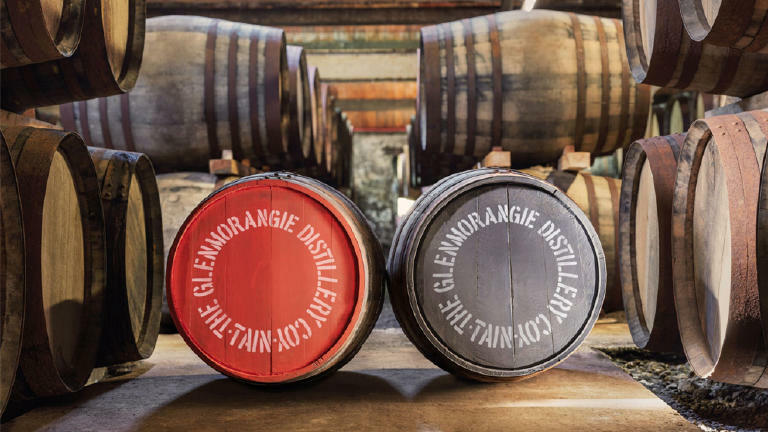 WIN £30k, a fine dining experience for 4 at Royal Ascot & 2 nights at The Langley, a 5* hotel! 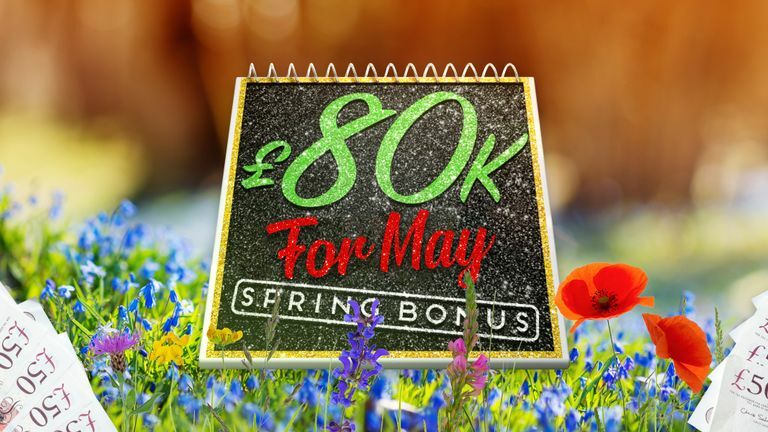 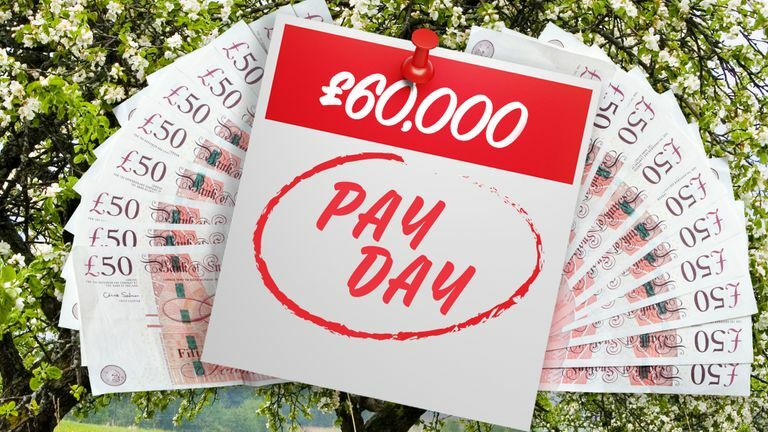 Make today your £60K Payday! 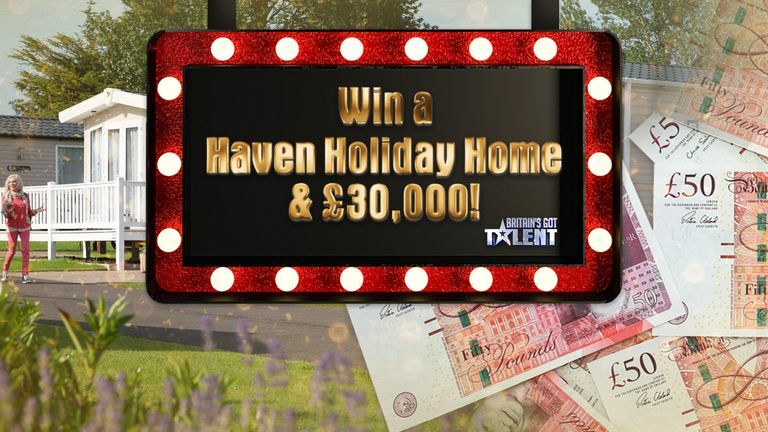 Win a Haven Holiday Home & £30k! 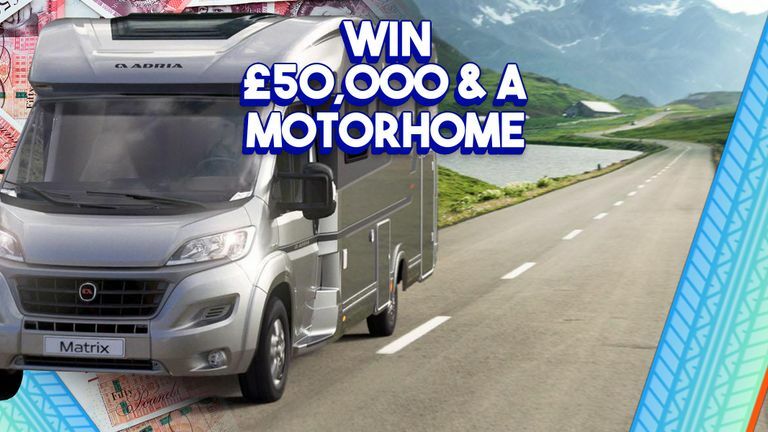 Take to the open road in style with a brand new Motorhome and £50,000 in the bank! 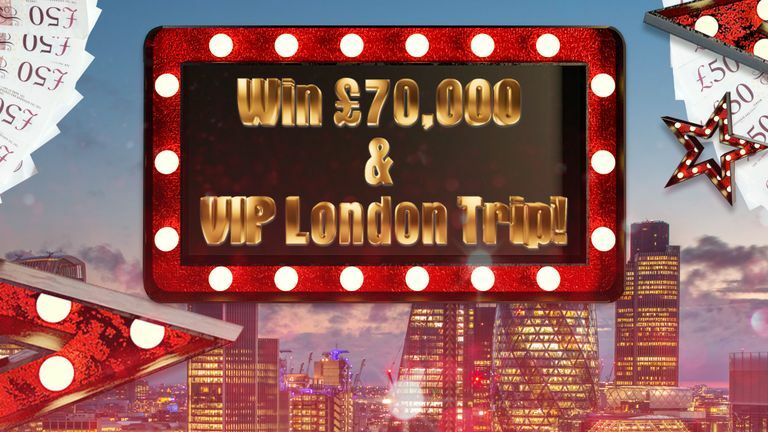 Win £70,000 cash & Rockstar Trip in London! 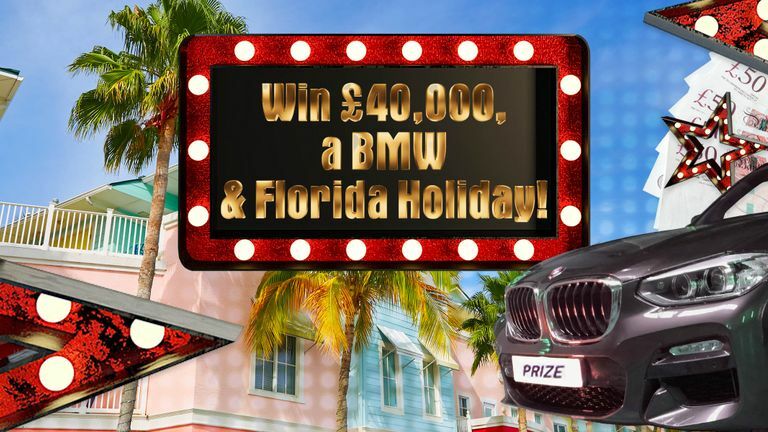 Win £40,000, a BMW & Florida Holiday! 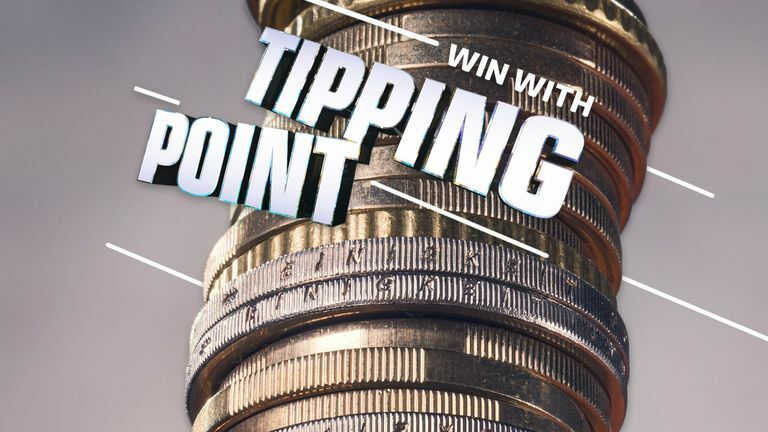 Win a super £17,000 with Tipping Point!